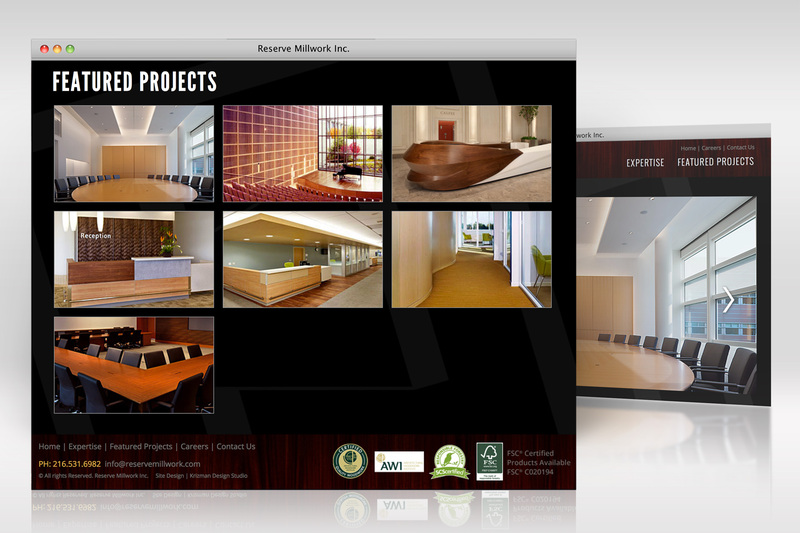 “Elegant and clean” was the direction for this website redesign. 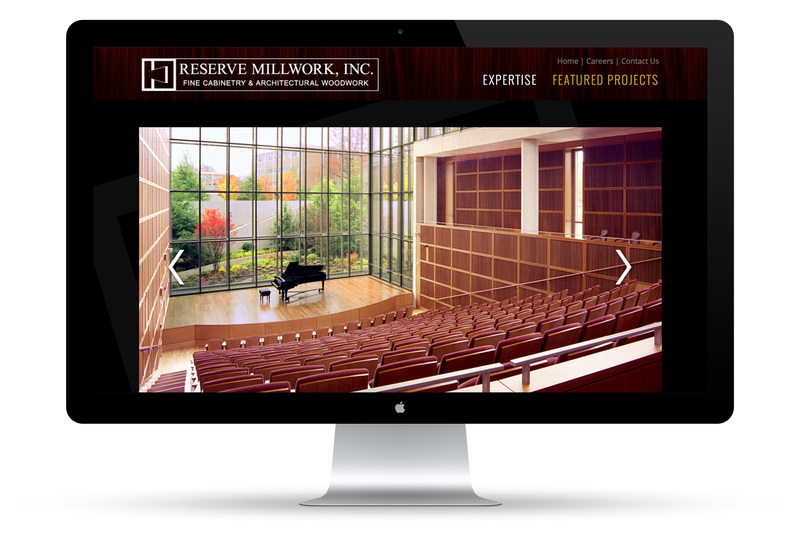 We developed a site design that focuses on the breathtaking images of Reserve Millwork’s exquisite millwork installations. On the home page, a dynamic HTML5 slideshow provides the visitor with a quick look at the firm’s most recent projects with links for more detailed project information. A project gallery showcases a broader variety of work but also conveys the firm’s breadth and scope of talent as a “body” of work. The site navigation is simple, intuitive and uncluttered which allows for easy wayfinding through the site and keeps the focus on their stunning projects.